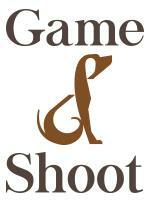 Looking for a working student for professional dressage training facility! Duties include: Feeding morning and night, tacking up and untacking, turning horses in and out, wraping and cold hosing legs, barn management such as sweeping matts and asiles, puling sand, dusting, cleaning buckets, and water tanks. Compensation: a minium of a lesson a day, a bedroom, shared washer, dryer, and bathroom and a stipend of $600 a month. Fully furnished apartment and shared bathroom and washer and dyer. 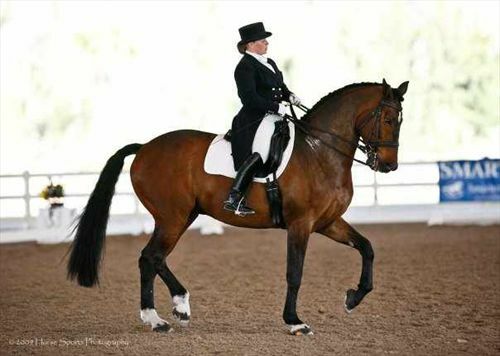 Experience in dressage and handling of horses. The oppertunity to ride a lot of horses and learn numurous skills. Lindinhof Equine Sports Zentrum offers quality training for horses in dressage. Monthly fees cover feed/hay, daily stall cleaning, turnout, training 5 days a week, leg and tendon care, and solarium. We maintain indoor and outdoor riding arenas. The indoor arena (120'x60') is attached to the stall area. It is furnished with Perma Flex footing: 4" of compacted screening, 1 1/2" of sand, and 1 1/2" of shredded rubber. This footing is great to ride on and gives the horses an added spring. The outdoor arena (200'x80') has 2" of sand. We also have access to trails and fields for cross training. Currently, there are 15 acres of pasture, and we offer individual turnout as well. Megan McIsaac is Lindinhof's head trainer. She is a USDF Gold, Silver, and Bronze Medalist and a USDF Gold, Silver, and Bronze Bar Medalist.